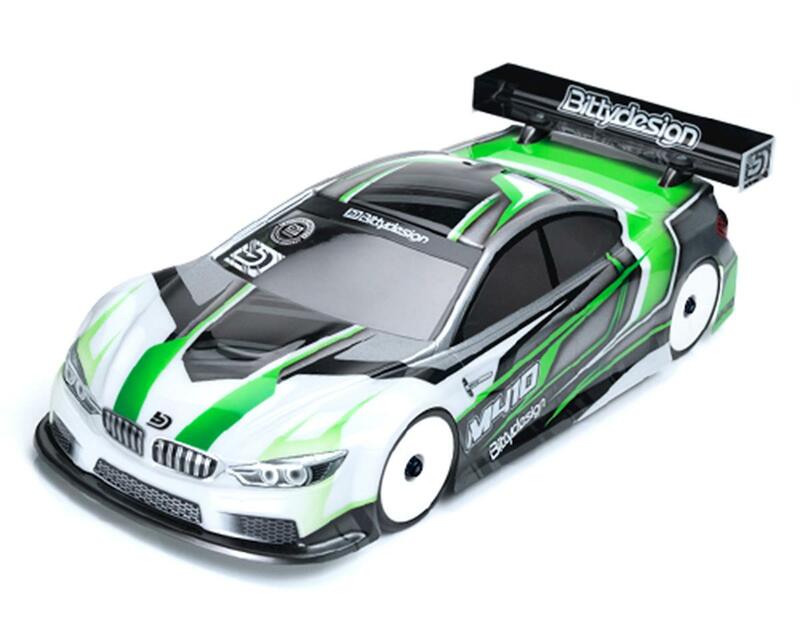 The Bitttydesign M410 Pre-Cut 1/10 Touring Car Body provides M410 fans with a precut body, ready to paint and install on your chassis! 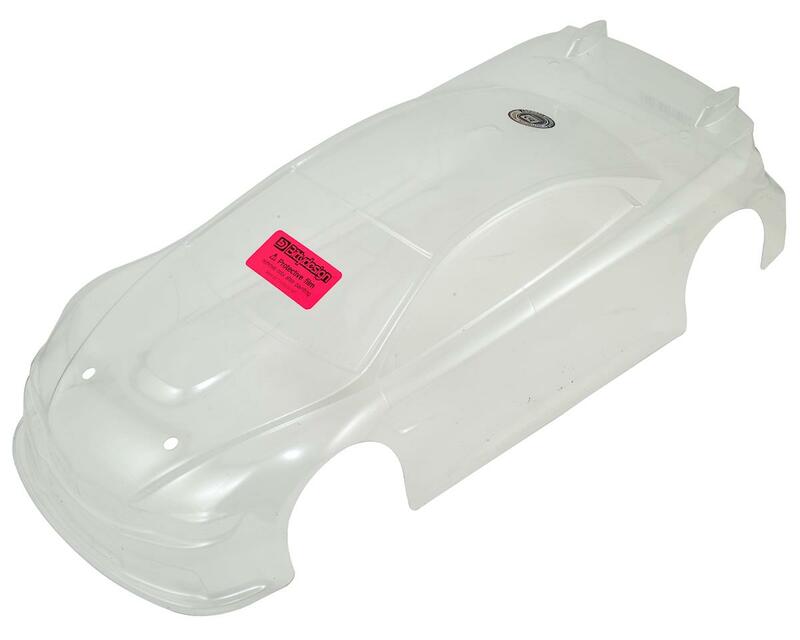 Not only are the body and wing 100% pre cut to save you time, but the CNC machined cut method ensures a level of perfection and precision that cannot be achieved by hand. 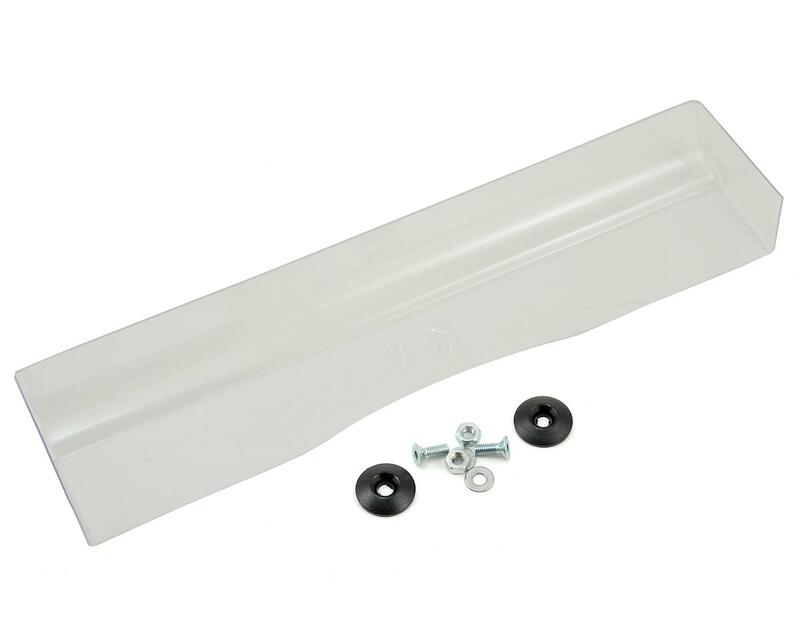 Additionally the body post holes are pre-cut as well and position the shell 5mm forward, which is the ideal placement for most outdoor and indoor tracks.